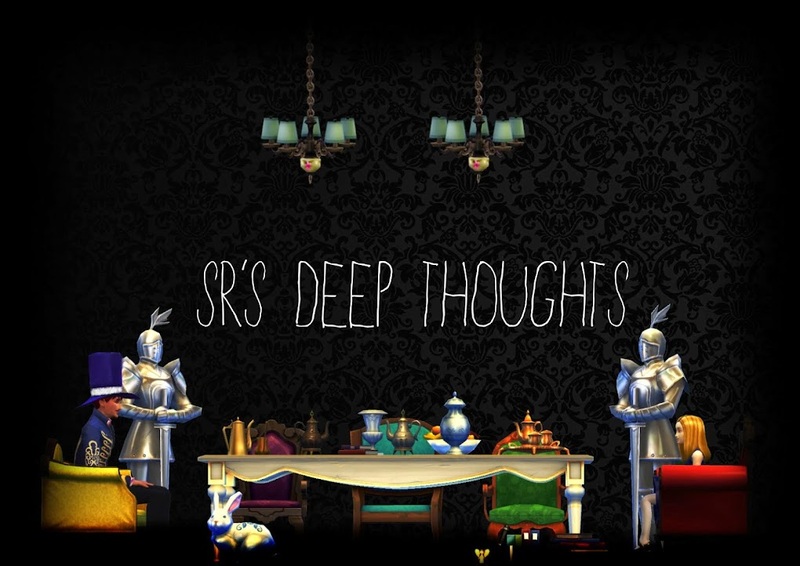 SR's Deep Thoughts: So I Owe An Explanation and A crazy simmers revival? So I Owe An Explanation and A crazy simmers revival? I owe you all an explanation for my recent disappearance, I disappear often I know, but I feel I that you need an explanation as to why I have disappeared, but I have never been one to pay my debts so perhaps you should just be content with he fact that I have returned. "Okay I'm not really bothered"
"I'm not really fussed that you are back"
We should bring back the crazy simmers! We need to stage a revolution, who is with me?! In fact I guess the crazies idea is dead and buried now, but something new in the same vein as the crazies would be nice. But really if we are to have a fighting chance we need some organisation people! Anyway I know this will never work, but I am off to the forum, lets hope I can remember my password!